Co-living company Tripalink has raised $5 million for an expansion and building upgrades. 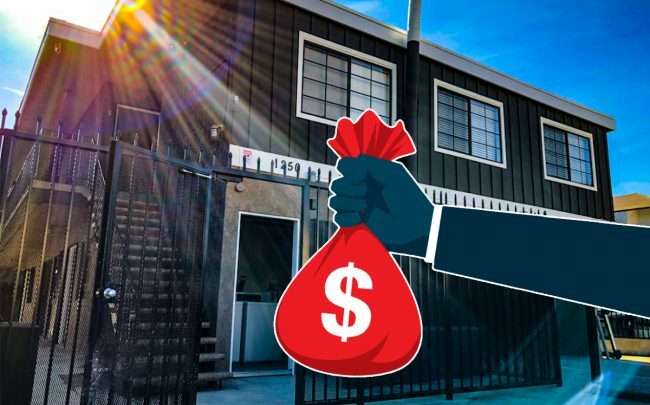 The Downtown Los Angeles-based firm said the Series A funding round was led by Calin SJG Fund, according to the L.A. Business Journal. Other investors include Tekton Ventures and K2VC Ventures, a Chinese firm that had previously contributed to Tripalink. The company, founded in 2015, has now raised $10 million from investors. It owns 150 properties in L.A., Seattle, Austin, and Philadelphia. Los Angeles is its main market and most of its assets are concentrated in Westside communities and outside the University of Southern California’s campus near Downtown. Some of the Series A money will go toward expanding into Phoenix and Tempe, Arizona. CEO Donghao Li said the company will also invest in existing properties to better integrate its brand. Tripalink has plenty of competition in L.A. from larger companies. Three co-living startups announced local expansions in the last year or so. Early last year, Ollie wrapped a $15 million round of funding and is working on its first location at the converted Cecil Hotel. Starcity launched its first L.A. location in a partnership with Worthe Real Estate in September. Largest of all, Common and Proper Development announced a $100 million expansion into L.A. earlier this month. The partners plan to build 600 beds in seven buildings over the next three years.